Ark. Code Ann. §§ 6-11-105, 6-17-410, 6-17-411, 6-17-414, 6-17-421, 25-15-201 et seq. Please ensure that your personnel who oversee background checks are advised of this Commissioner’s Memo. This Commissioner’s Memo supplements LIC-18-004. The Online Consent Form – which is required for ALL applicants for a background check – has new consent language to allow an applicant’s fingerprints to be used for future background checks (through the “Rap Back” program). A person may revoke consent to participation in the Rap Back Program at any time by contacting the ADE Educator Licensure Unit at 501-682-4342. Beginning January 1, 2018, the online system for an individual applicant to initiate and pay for state and federal background checks will require a “Verification Code.” The Verification Code must match the employer that is selected by the applicant. If there is not a match, the applicant will not be able to proceed with the background checks. This is being done in order to comply with FBI regulations. The list of employers and verification codes will be mailed to each school district, charter school, educator preparation program, education service cooperative, and third-party vendor for school employees. The Verification Code is the school district level LEA number, charter school LEA number (or the primary charter LEA number if an organization with multiple charter schools), or a specifically assigned code if there is no LEA number. Newly established charter schools and schools of innovation will use the “Department of Education” as the employer and will not need a verification code until the next online system update – at which time they will be notified. Each employer should add the employer name and verification code to the “Employability Checklist” attached to this memo and provide it to EVERY APPLICANT for a background check so that the applicant knows what to use for the employer name, verification code, and reason for the background check. For general questions about background checks: Ms. Clara Toney, 501-682-4342. For questions about rejected fingerprints, contact the Arkansas State Police at the number provided on the ASP notification letter. 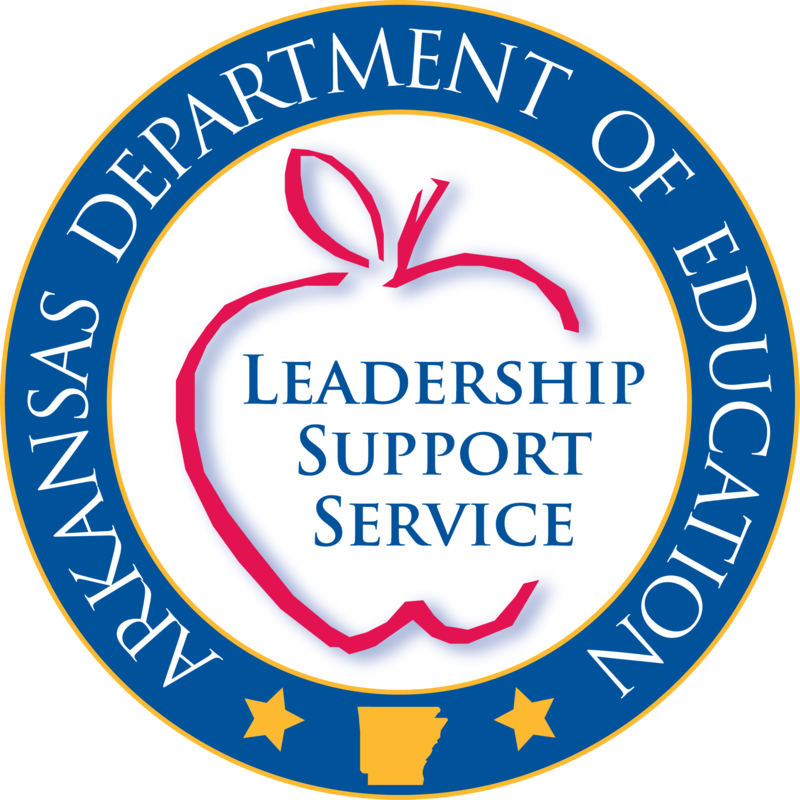 Also, see the information and Frequently Asked Questions on our website: http://www.arkansased.gov/divisions/educator%20effectiveness/educator-licensure/background-checks.